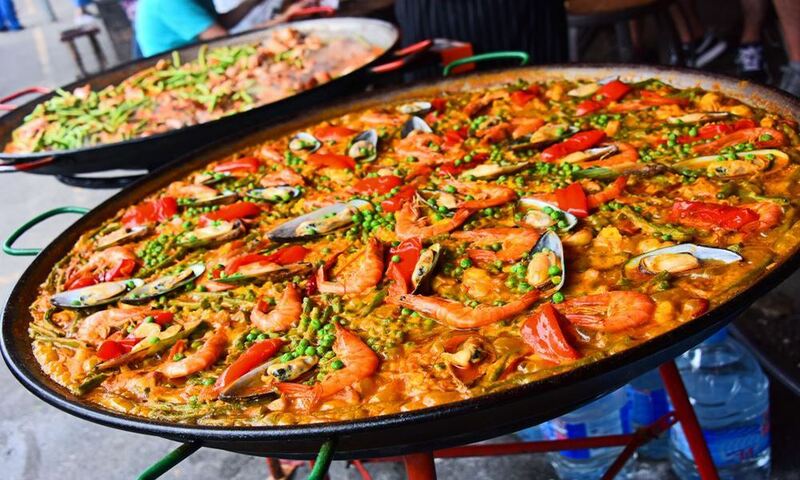 The culinary offer and the variety of food offered on Menorca is as varied as that of tourists from all parts of the world. On the island there is a restaurant for every taste. 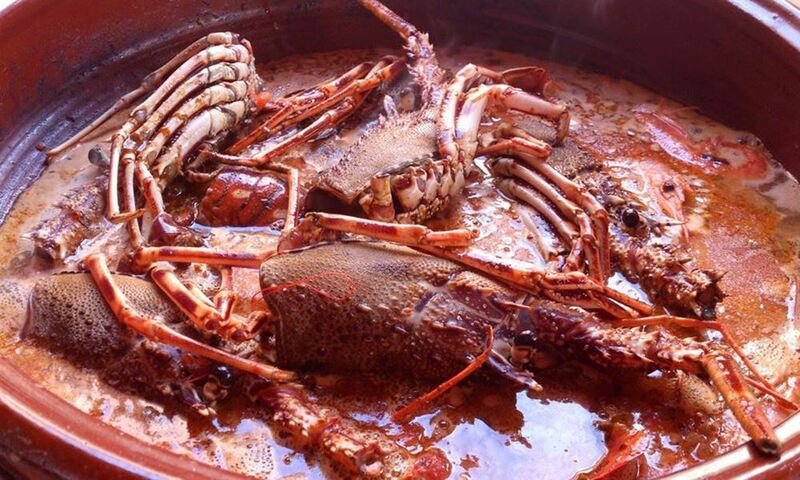 Taste and offer only possible on an island like Menorca. There is no shortage of fish and seafood and the high quality is convincing. 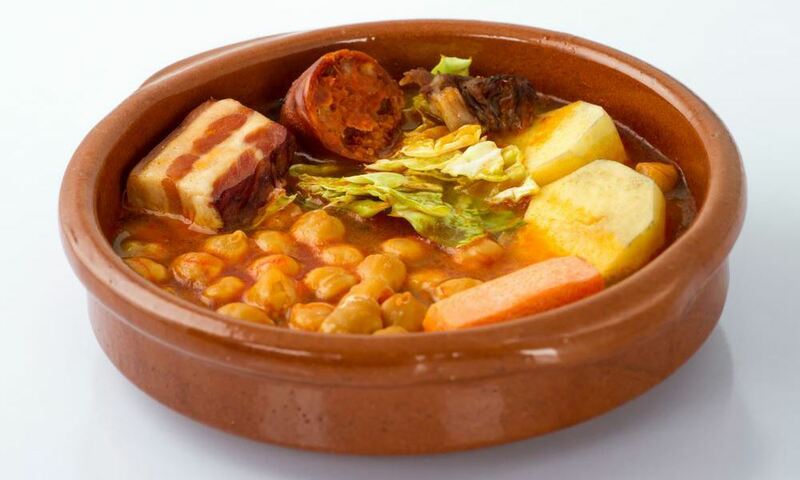 Caldeirada de Langusta is the typical dish of the island, as well as other regional dishes (Fabada, Cocido, Paella). Over the years and the specialization of the cuisine, the meals of the local people have been transformed into luxury dishes. The prices are in accordance with the good quality of the local products. One of the restaurants where you can best enjoy the food and which we recommend with a clear conscience is " Es Forat Restaurant, Marina S/N. Here everything is of excellent taste and of the highest quality. 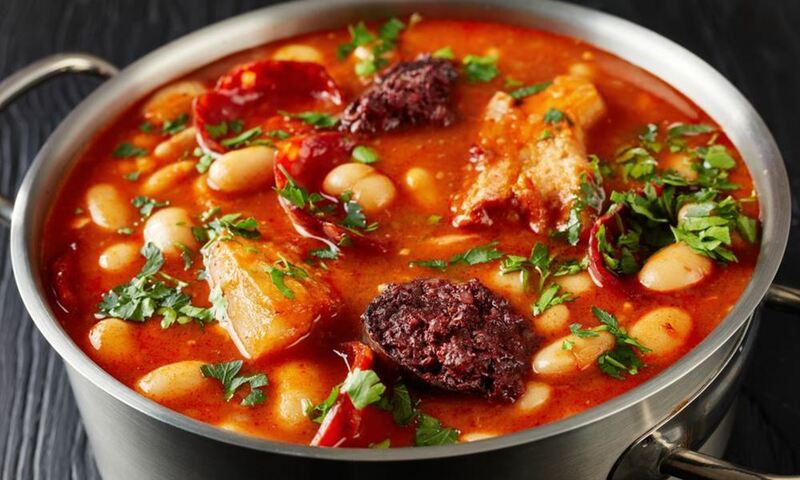 It is best to book the famous Manorcan stew 24 hours before you eat it because one of its "secrets" is its incomparable taste.